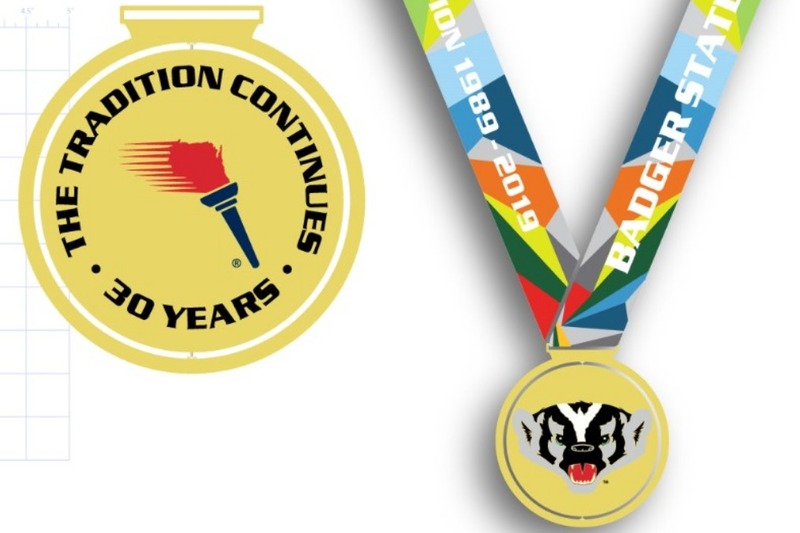 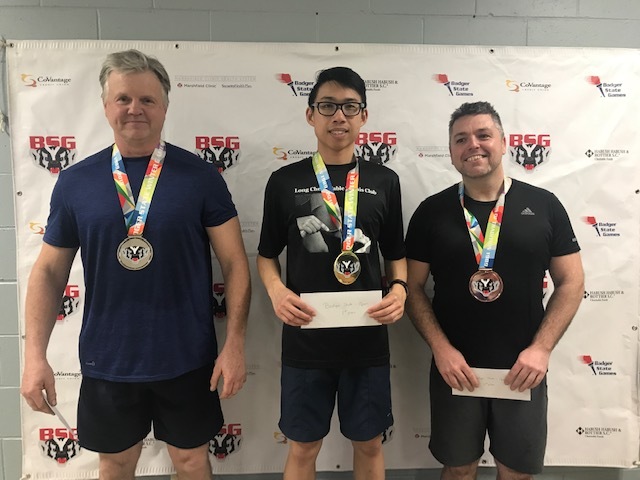 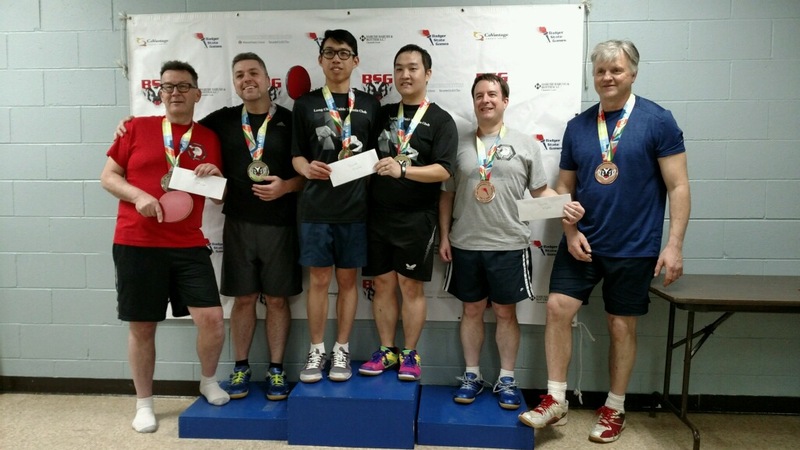 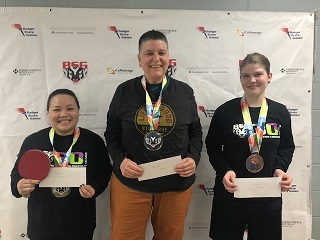 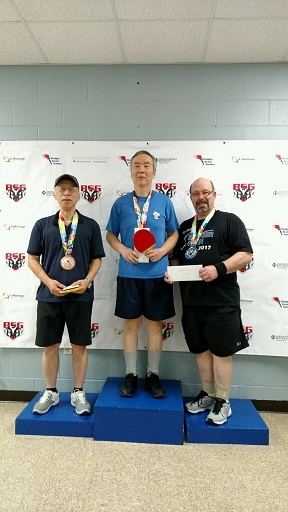 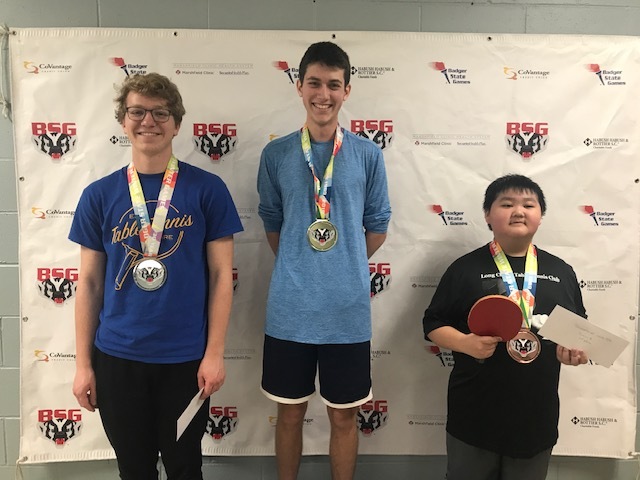 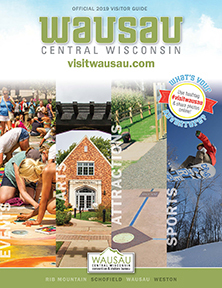 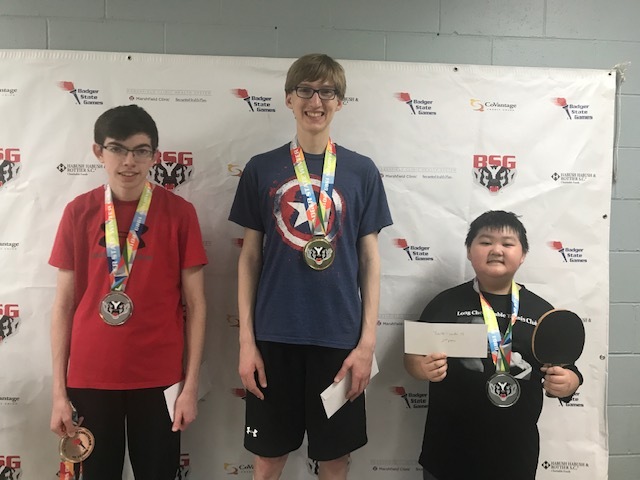 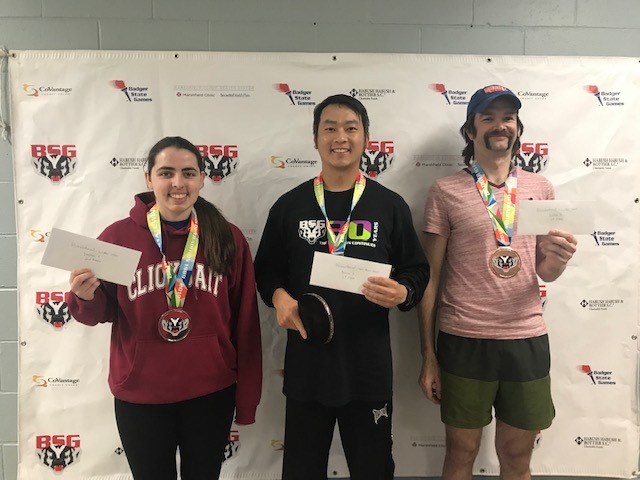 table tennis 2019/ Printable Waiver Form All athletes MUST sign the Badger State Games Athlete Waiver online during registration or on the printable registration forms at check-in.  For rules please click here. 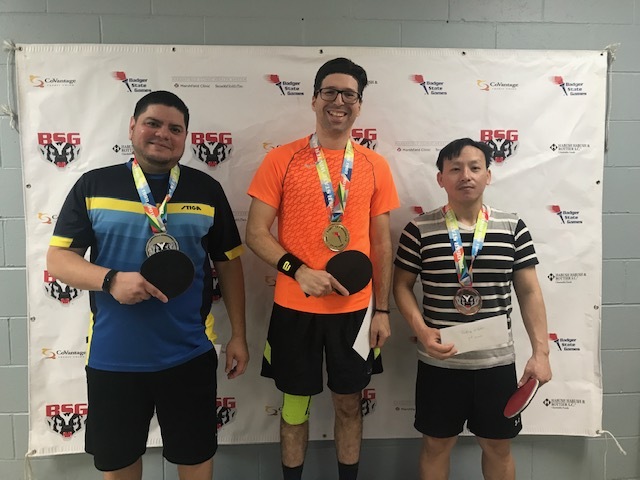 Estimated start 3:00pm-6:00pm - Doubles Event (capped at 8 teams) "Team Double Event will start 20 minutes after the completion of the Open Event"